LGBT eBook Sale for Pride Month! June is LGBT Pride Month, and to celebrate, we're offering a 2-for-1 deal all month long on all ebooks in our LGBT literature catalog! It's easy: purchase any LGBT ebook using our Paypal button, then send us an email or message to let us know which other ebook (of equal or lesser price) you'd like for free! Applies only to ebooks purchased from the Valancourt website (not Amazon). 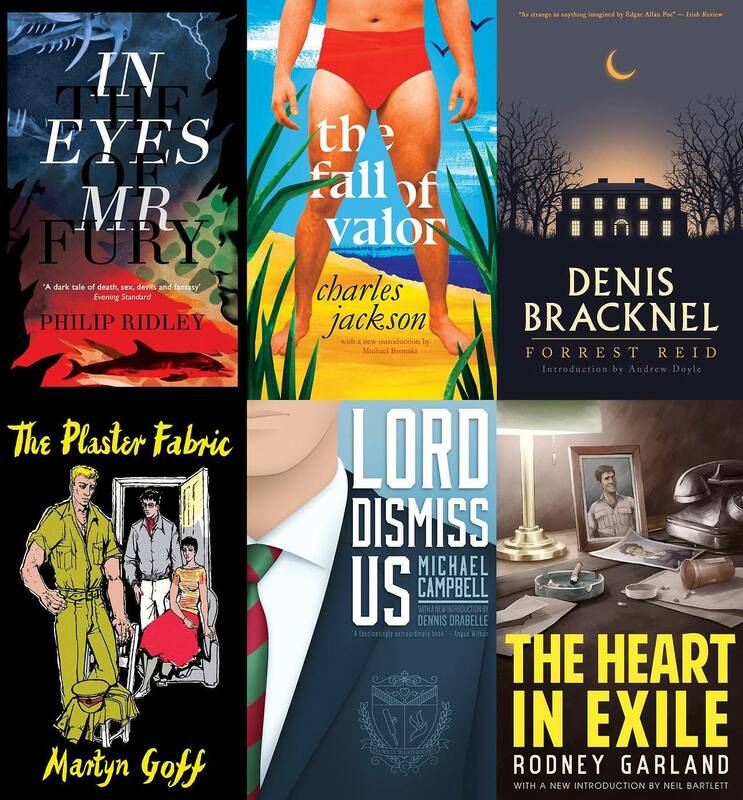 Complete list of titles over on our Rediscovered LGBT Literature page.